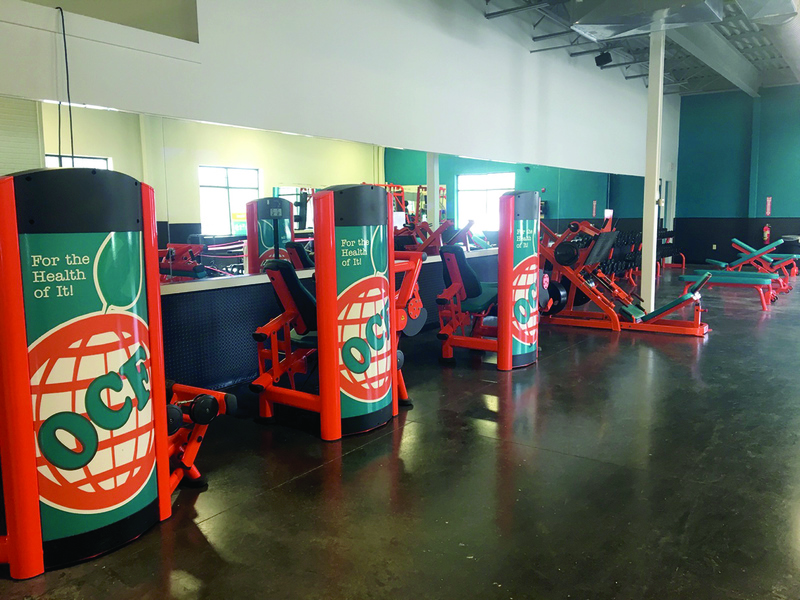 A grand opening is planned just in time for spring for the Windham location at this fitness center - but it is up and running now. Don’t wait until the grand opening to take advantage of the fitness discount offers that expire soon! Orange Circuit Fitness (OFC) is known as The Body Positive Gym: For Everybody and Every Body Type. 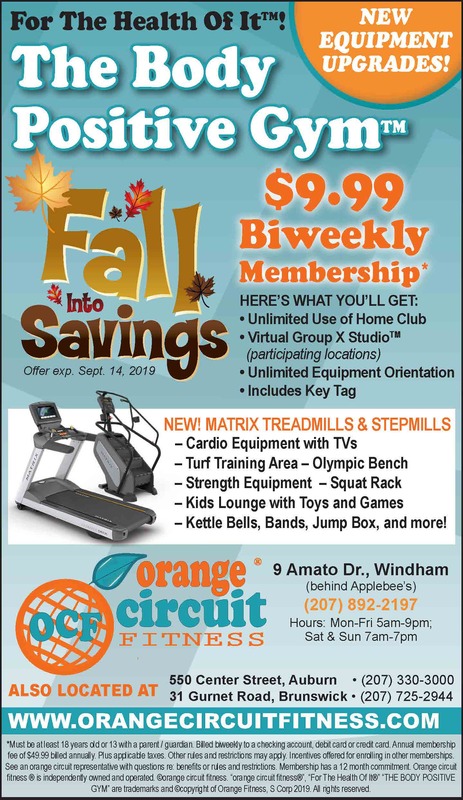 The gym is located at 9 Amato Drive, right behind Applebees and the goal for Orange Circuit Fitness is to provide the Windham area with a state-of-the art full fitness facility that offers a level of value and amenities that competitors can’t offer. OCF prides itself on protecting the atmosphere for all members; which means the environment at the facility is designed to provide a comfortable surrounding for all with the best value available. Along with other discount offers (listed below) OCF is offering their February Family Month! It is their $1 for 1 Month Sale. Join in February and pay only $1 for the whole month for any of the memberships they offer. There are a variety of amenities and membership programs available and go as low as $19 per month. The Blu Pass is the featured membership for February and offers: Family membership – four memberships for the price of one: Use of all OCF locations, bring a guest anytime, tanning, hydro massage, fit body scanning, Kids Club (child watch), and fitness-on-demand/100s of virtual group exercise classes. The current offer of $149 for one year expires on 1/31/19 so be sure to take advantage soon! Other offers that will expire on 1/31/19 are: White Pass - $1 Down and $19 Per Month and the Blu Pass -$1 Down and $39 Per Month. 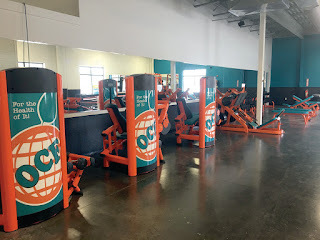 OCF is fully staffed and provides the following health/training equipment: cardio machines, strength machines, free weights, stretching rooms, aerobic rooms, Olympic benches, squat racks, turf training and hi tech body fat scanners and lots more. Also available are full lockers, shower rooms along with personal trainers. Hours: Monday – Thursday 5:00 a.m. to 10:00 p.m.
Friday – 5:00 a.m. to 9:00 p.m. Sat. & Sun. – 7:00 a.m. to 7:00 p.m.